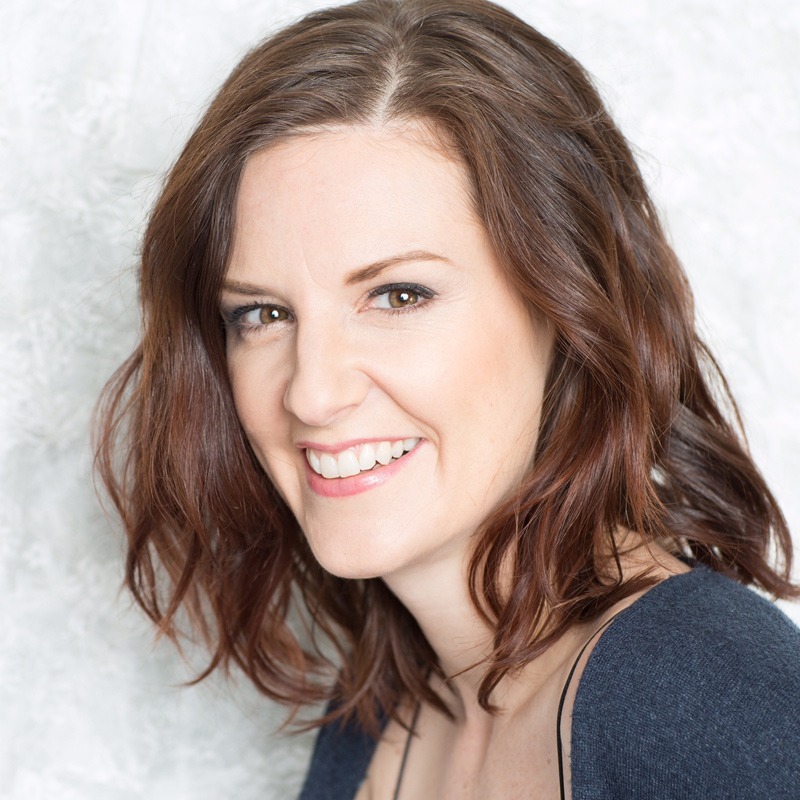 Originally from Melbourne, Australia, Eleanor Handley has over 15 years experience in professional development, management and communications training for companies throughout Australia, the UK and North America. Now a lead trainer at GK Training and Communications, she specializes in strengthening communication tools for increased impact and influence, conducting group and individual training across the legal, finance, pharmaceutical and academic sectors. Most recently she has coached professors at Columbia Business School, as well as a number of start-up companies looking to refine their pitch and messaging. She has an extensive background in the performing arts, including her Masters in Fine Arts from the New School University, a specialty in dialects and accent modification, and has performed on many stages throughout the USA, including a production of King Lear for President Bill and Hillary Clinton.